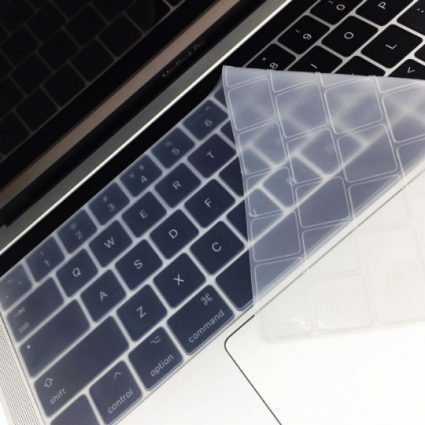 New Ultra Slim Design. 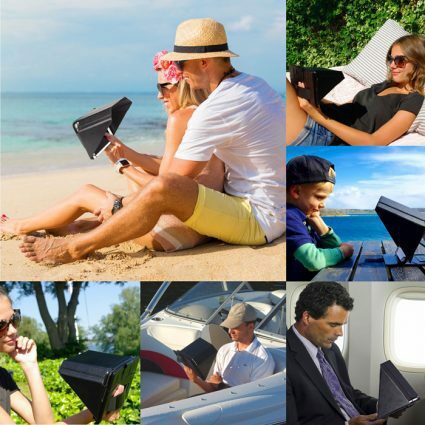 Laptop Sun Shade & Privacy Top Hood for Any 13″-15″. 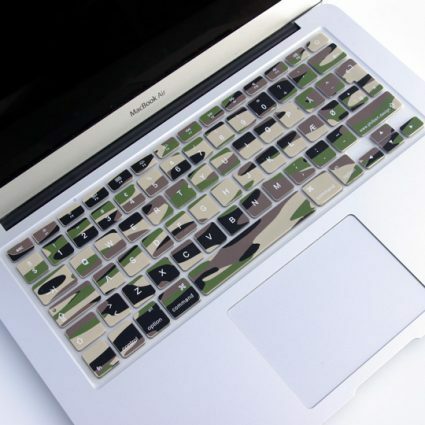 Think of it as the most natural accessory for your Mac. 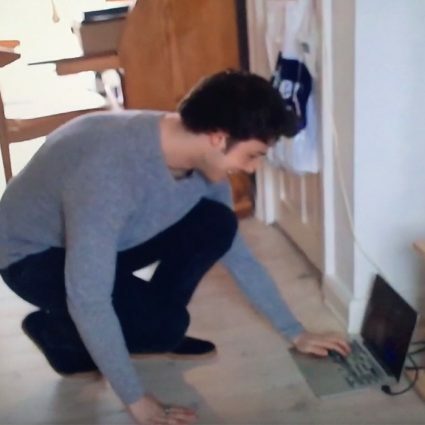 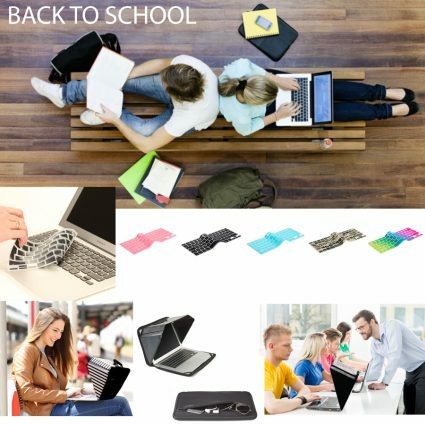 The design is created to give optimal use while it protects your valuable computer. 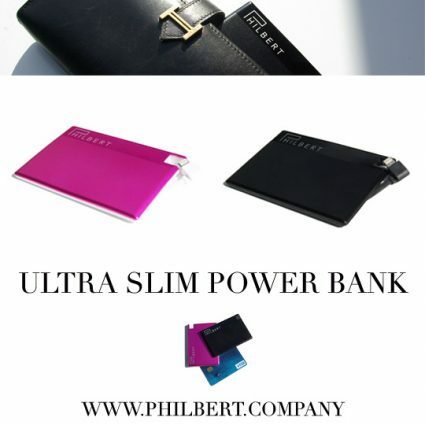 Philbert designs and develops beautiful, innovative accessories and gadgets. 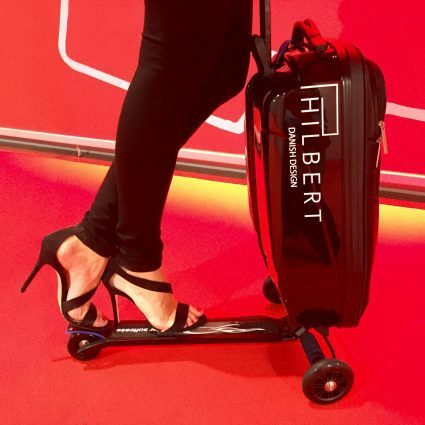 Philbert does not compromise on the functionality and design. 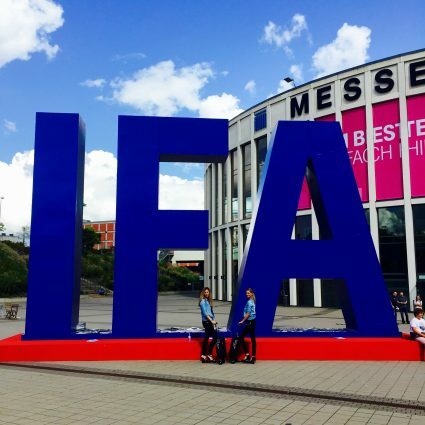 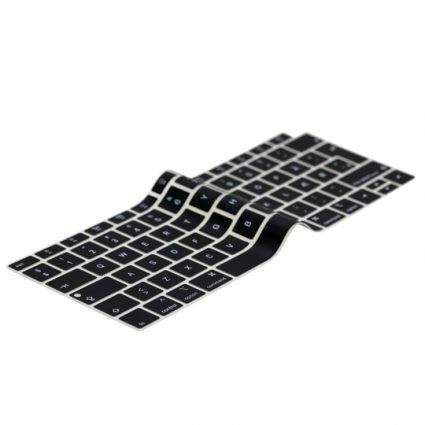 We set high standards and produce exciting and unique products. 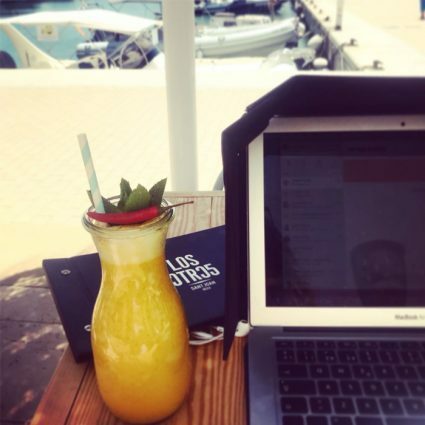 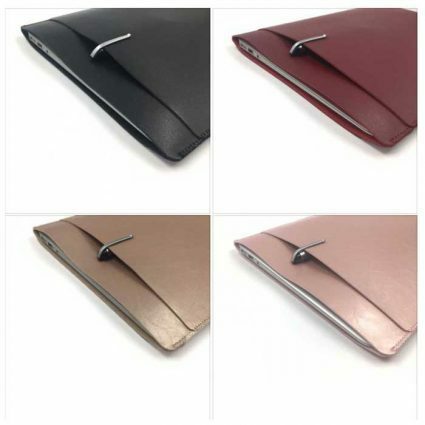 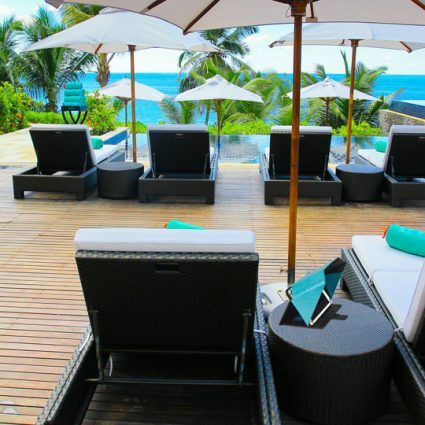 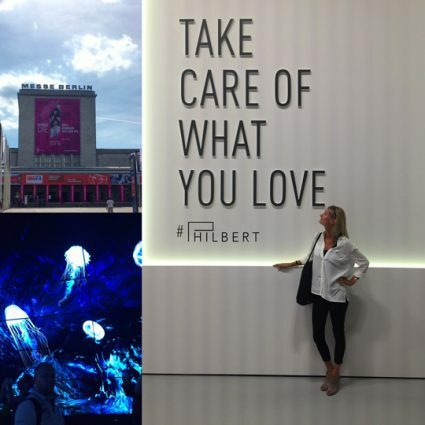 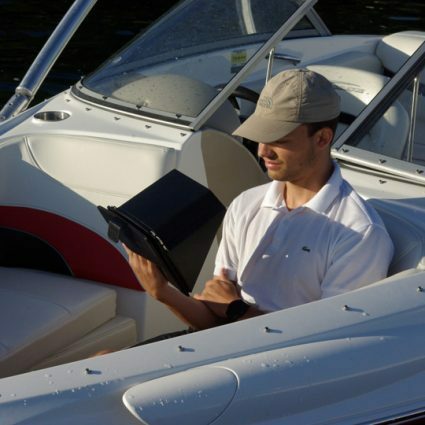 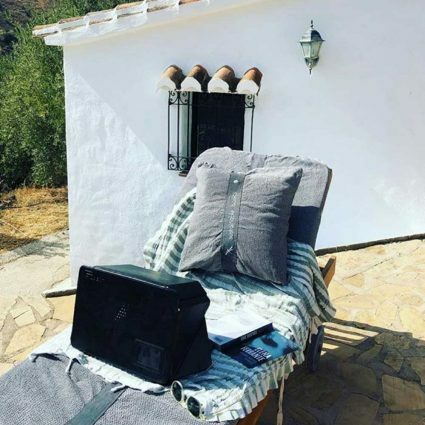 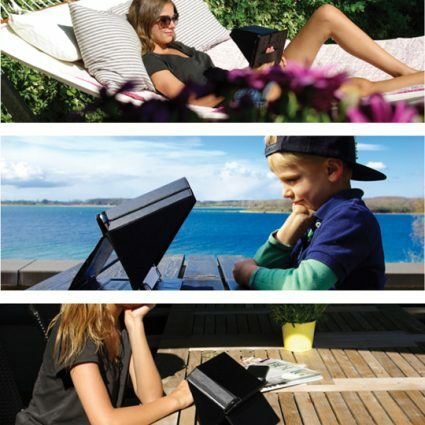 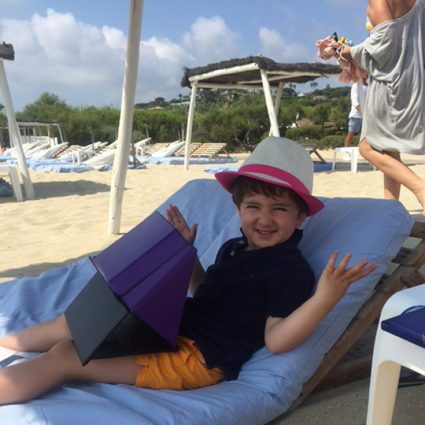 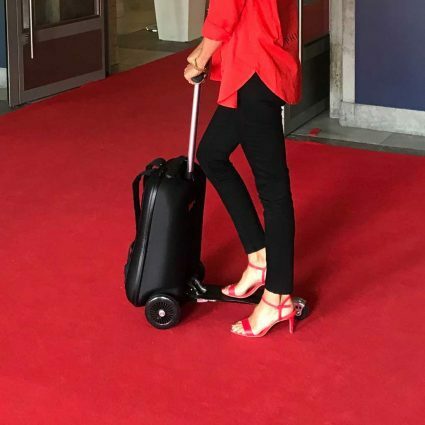 Philbert products are now available on Ibiza Island – SUN SHADE AND PRIVACY COVER FOR LAPTOP. 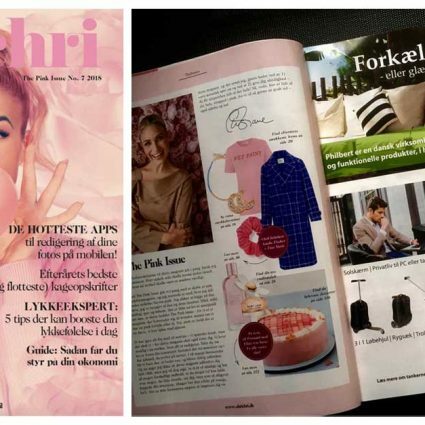 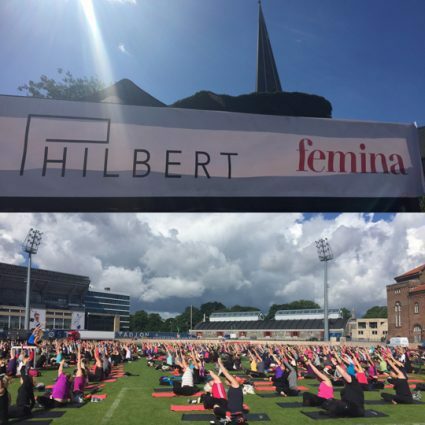 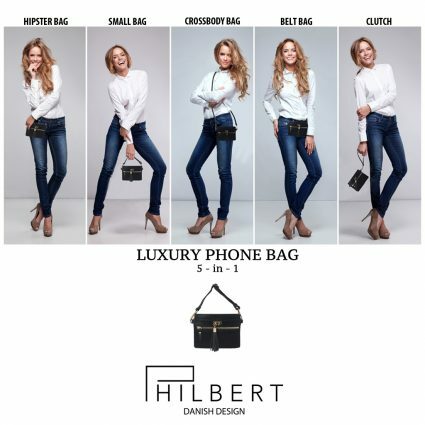 “Philbert Design products are now available in the USA. 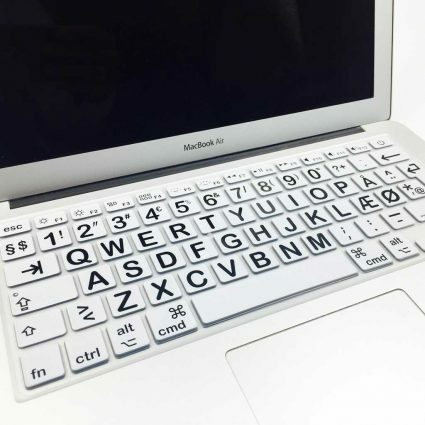 PROTECT YOUR MACBOOK WITH A PHILBERT KEYBOARD COVER. 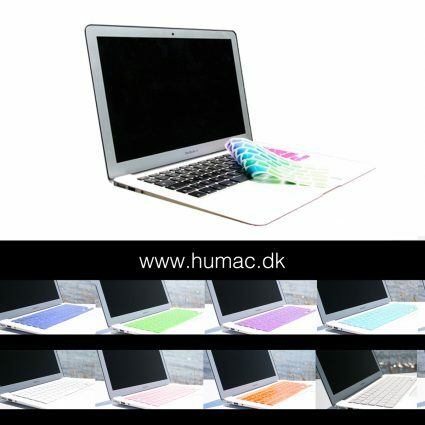 Prolongs the life of your MacBook. 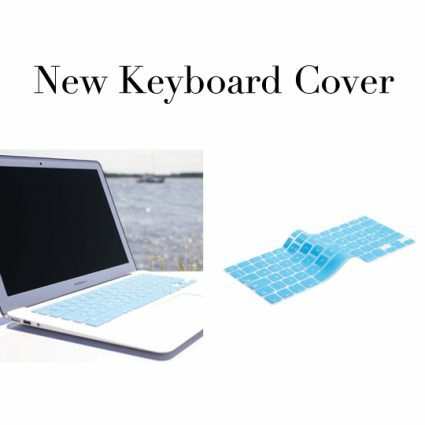 Protects your keyboard against dirt, liquids, dust etc. 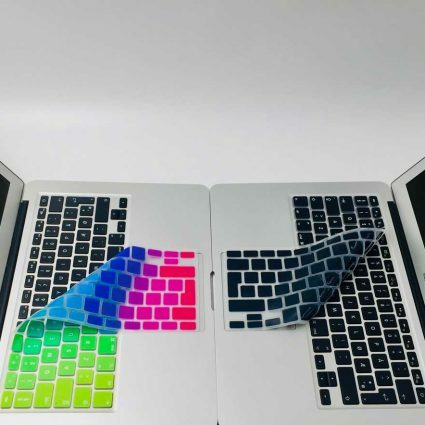 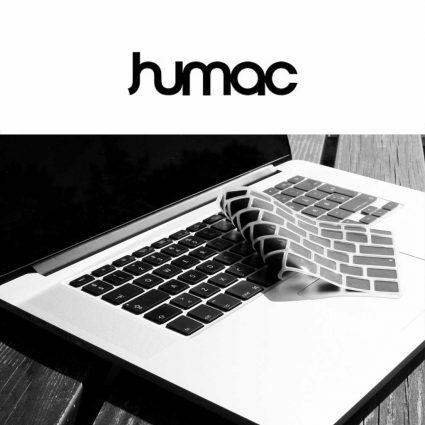 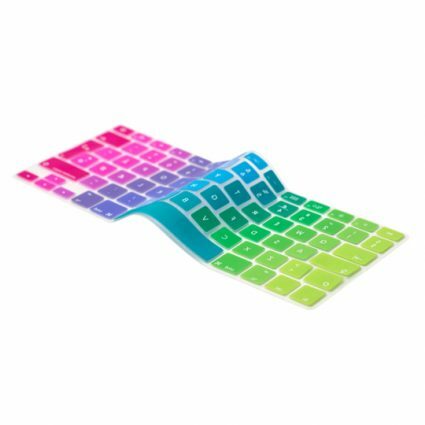 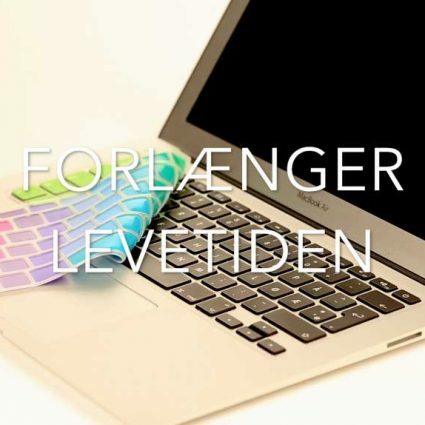 The thinnest and most precise keyboard protection cover.